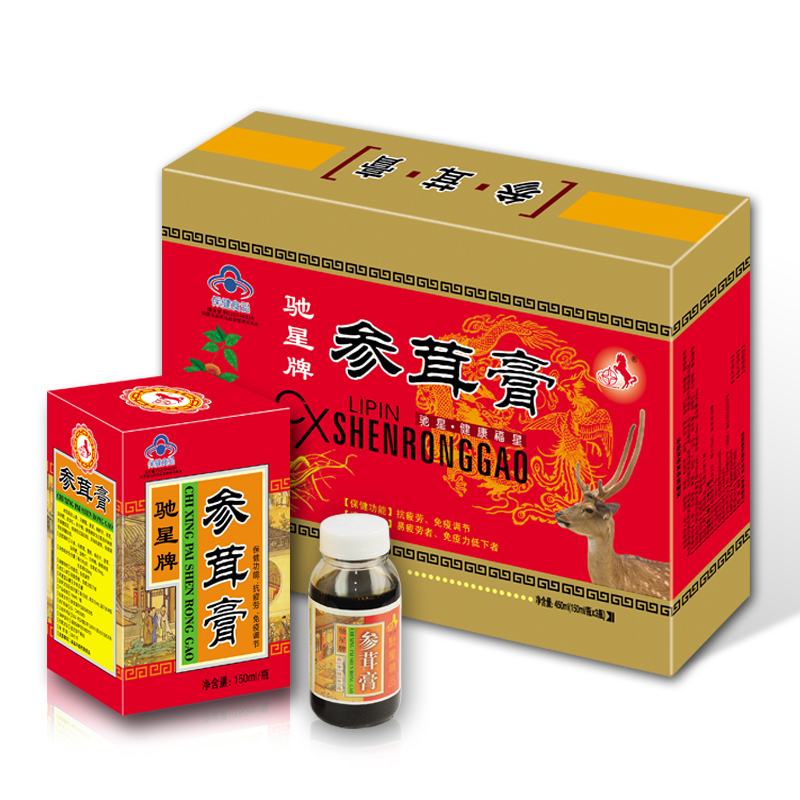 This product is the pilose antler, astragalus root, medlar, ginseng, poria cocos, epimedium, fructus alpiniae oxyphyllae, granulated sugar, glucose syrup as the main raw material made of health food, proved by function test, adjust the fatigue resistance, immune system function. 【Cooking method】 three times a day, every time a key. As a secret. 【Note】 blood sugar the most careful, cold fever, sore throats are prohibited.